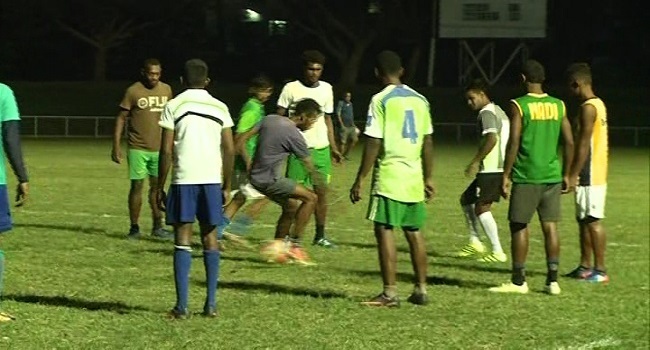 The Nadi football side is determined to continue its winning run when they meet Tavua in their fifth match of the Vodafone Premier League this afternoon. The Jetsetters side thrashed Dreketi 6-1 and also beat Nadi in the last round of the competition. Nadi now currently leading the Vodafone Premier League standings with ten points. Meanwhile, Suva plays Lautoka at 3pm today at Churchill Park while Nadi takes on Tavua at Prince Garvey Park.